AutoNetTV Celebrates Its 100th Episode: Uncounted Lives Saved - AutoNetTV Media, Inc.
August 2014 marks AutoNetTV’s 100th episode. For eight and a third years, customers in various auto care facilities have been entertained while they learn how to save money with timely car care while enjoying better vehicle performance and increased safety. Just how much money have the millions of AutoNetTV viewers saved? Well, it’s hard to come up with an exact figure, but we know much of that savings has been reinvested into the economy through the purchase of consumables, durable goods, and questionable entertainment choices. The impact may well be captured by the fact that the Dow Jones Industrial Average has increased 53% since the first episode aired in 2006. Now a lot of groups and political figures want to claim credit for growth in the stock market. We simply want to join them and stake out our slice of the glory. Debate rages over climate change. We at AutoNetTV don’t take sides. But no matter what your feelings are on the matter, you’ve got to admit it’s rained during the last 100 months. Sometimes a lot. And AutoNetTV has been there for the people, preaching about the benefits of treating your wiper blades as an important safety system. Change them, oh change them, before it is everlastingly too late and the heavens open and pour down more moisture than your old, rotted wipers can displace. Yes, AutoNetTV may at times sound downright evangelical about preventive maintenance. But our fervor is firmly based in science. 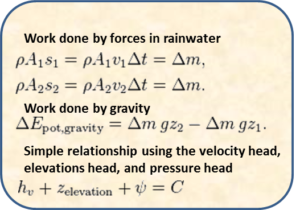 To those of you so inclined, we offer the equations (derived from Bernoulli’s Principle on Fluid Dynamics) in this infographic that you can use to calculate the value of properly working wiper blades. Although it may appear overreaching, AutoNetTV has averted more than its share of human suffering. Take for example the thousands who are stranded in the dead of winter with dead batteries. If you laid them in a straight line, end-to-end, you would find very few AutoNetTV viewers. This is because our viewers were motivated in the fall to have their service center test their batteries. How many families were saved from the inconvenience and dangers of being stranded by a dead battery? Take a look at this picture of Mount Kilimanjaro, highest peak on the African Continent at 19,341 feet of elevation. If you were to stack the batteries that were replaced by AutoNetTV viewers before they could fail their owners, the pile would tower over the giraffe in the foreground. 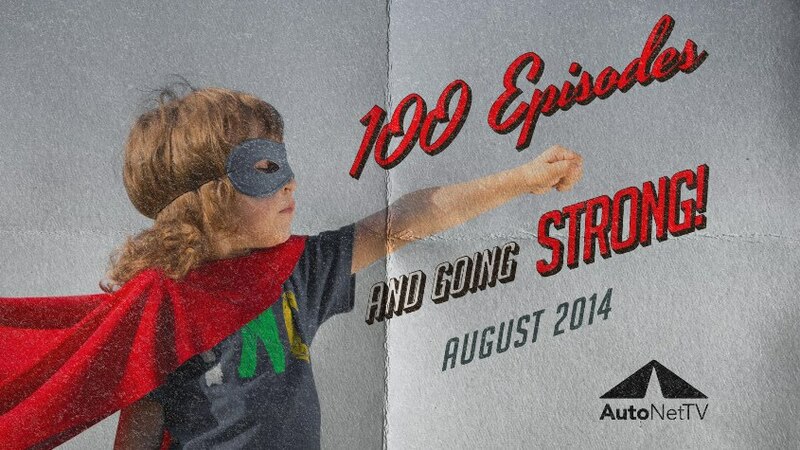 One Hundred Episodes: A great milestone. A great beginning. Join the thousands of service facilities whose customers benefit from Digital Lobby TV, Digital Menu Boards, and Website Content. AutoNetTV Drive brings together our award-winning content, content from around the industry, and even your own content, and puts it where you want it – all controlled from one easy to use login.